Harmar Soccer Club | How it works! Here are the Rules for U6 soccer. Provide an environment where young players can have fun, develop individual skills and be introduced to the game of soccer. The program will be co-ed with boys and girls playing together. The club will make every effort to select even teams at the start of each season. Here are the Rules for U6 soccer. 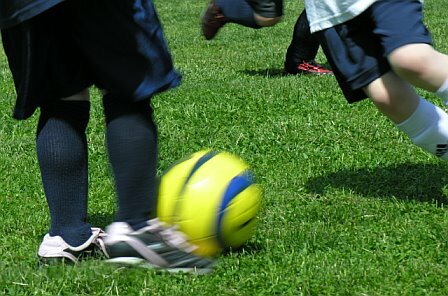 Provide an environment where young players can have fun, develop individual skills and learn the game of soccer. There will be a separate league for boys and for girls. The rules for the boys and the girls will be the same.